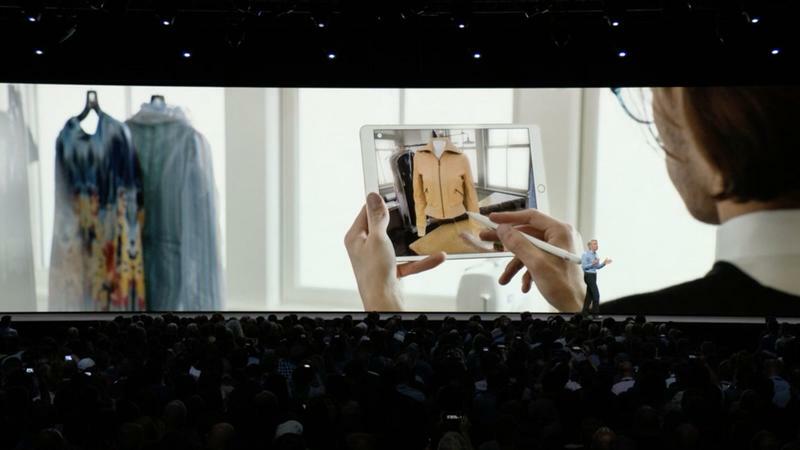 Apple on Tuesday released the third beta for iOS 12, taking another big step toward finalizing the software. 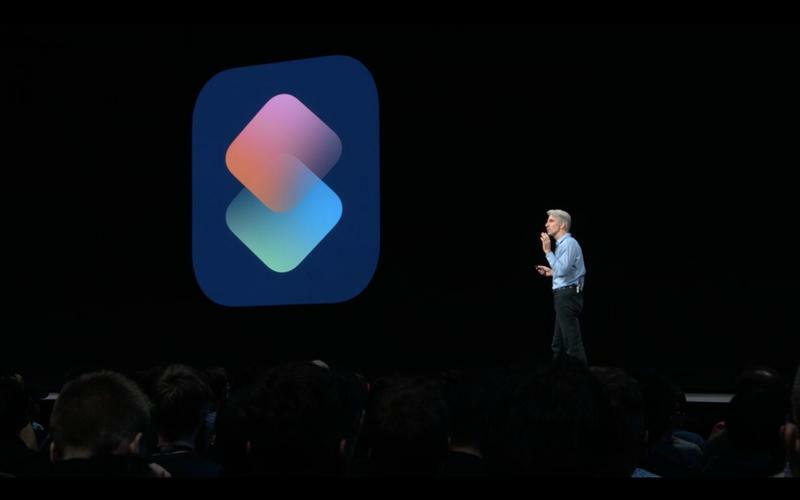 Don’t expect any major unannounced features to appear in the newest beta—developers should, however, notice improved performance. 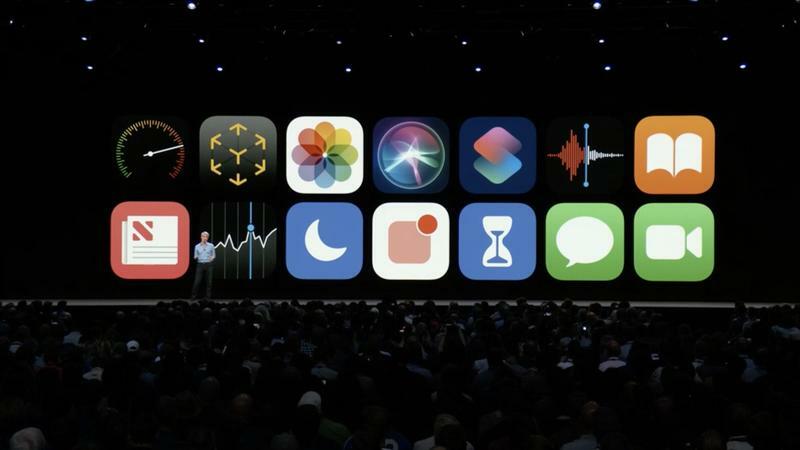 In iOS 12, Apple is introducing a number of notable new features, including grouped notifications, Memoji, and a drastically improved Maps experience. 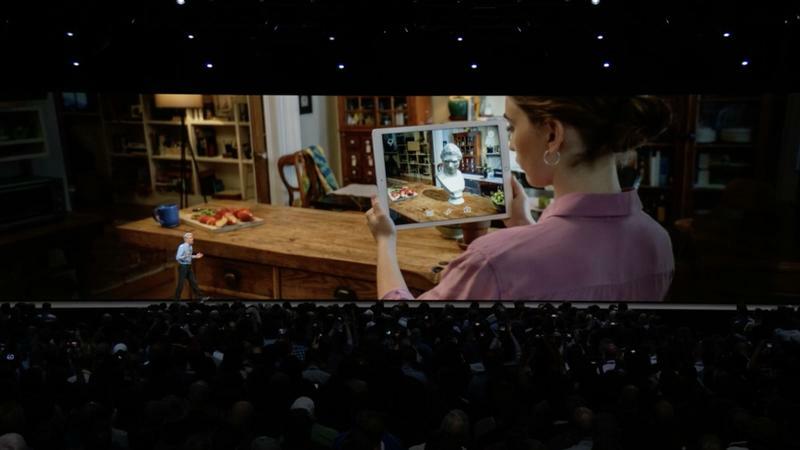 Additionally, Apple is releasing a feature called Screen Time, which will provide users with information about how long they’ve spent using their device. 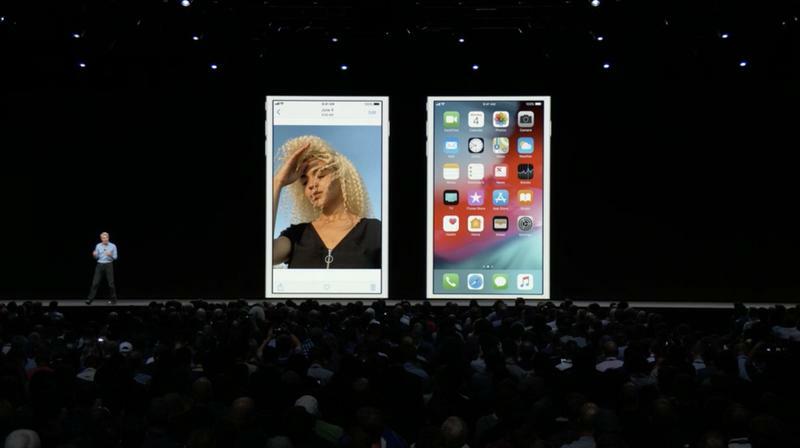 This is the third beta Apple has released since iOS 12 was announced—the company also released a public beta, which anyone with an iPhone 5S or later can try. 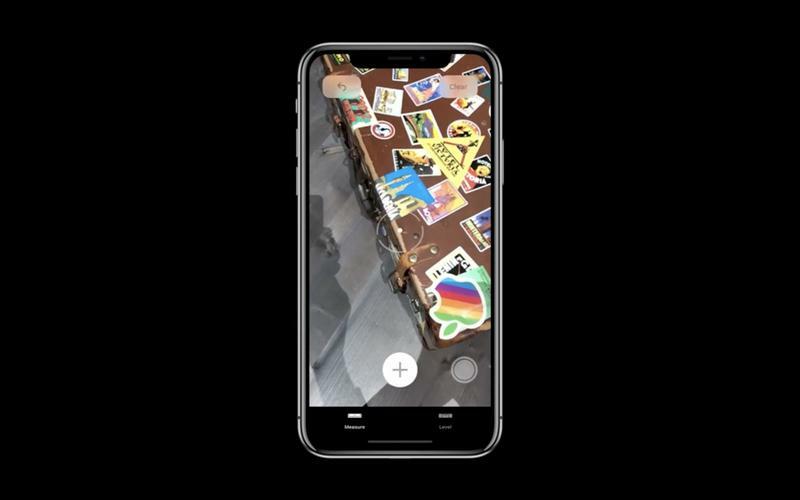 So far, the experience has been relatively bug-free, but you should proceed at your own risk. 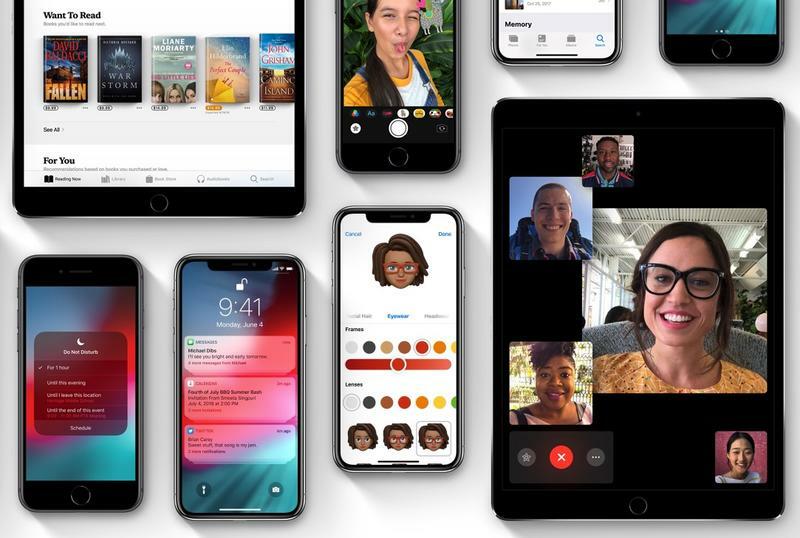 Apple is expected to release iOS 12 as a free update this Fall—probably in September—alongside a trio of new iPhone models. 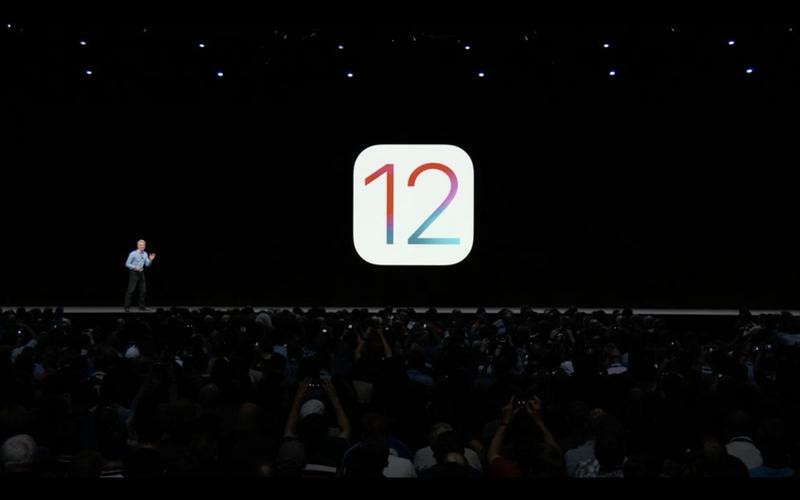 You can read about what iOS 12 has to offer down below.